The SA Motor Body Repairers Association has announced that Richard Green has been reappointed as its National Director. 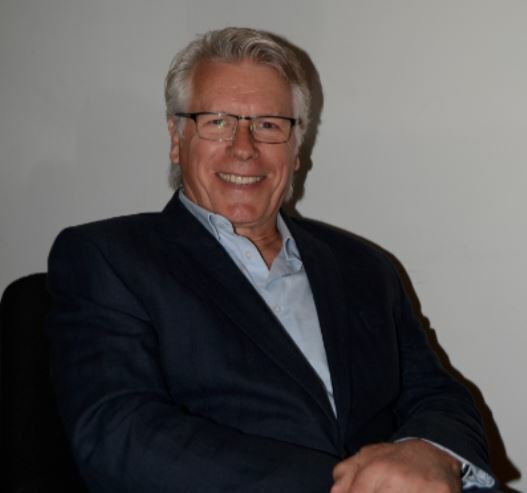 Green has had an eight year break from the role, working ‘on the other side’ of the motor repair industry, and as the organisation explains, "joins at a critical time when the SAMBRA national executive committee is striving to maintain collaborative business partnerships in order to manage industry critical issues". “I look forward to engaging with truly collaborative business partners in the near future to ensure those relationships are maintained and hopefully improved." Green adds that, while he can see a lot of progress has been made in the industry, he would nevertheless still like to work towards a more collaborative environment between the various industry business partners. “I am concerned about SAMBRA members not receiving fair value from the short term insurance industry. I really would like to see both parties working far more collaboratively in good faith with both sides feeling they are getting fair value for their work." Manufacturers’ approval systems also continue to be restrictive, demanding substantial investments in tooling and other equipment without the SAMBRA member receiving sufficient increase in gross income to provide a fair return on that investment. “To get meaningful progress, I feel we all need to work harder and collaborate better. A non-collaborative demand-based system, ‘sign it or leave it’ approach does not serve anyone, particularly when one is trading in a market with over capacity and players “fighting very hard for the same market share."